The Department of Education has confirmed that 19 out of 42 schools built by Western Building Systems (WBS) will need external safety measures put in place before they can re-open. It's after the final structural reports in relation to the schools were analysed by engineers and department officials. Contractors are starting the job of installing protective decking and temporary fencing at 19 schools to ensure the safety of students and staff. Nineteen other schools have been cleared to re-open without any remedial work. 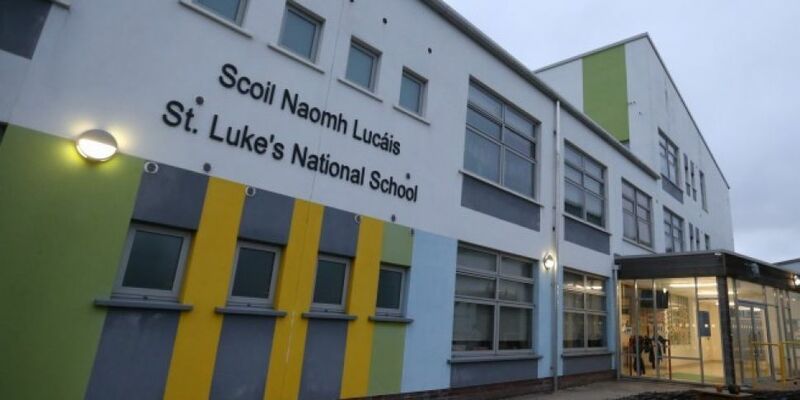 The department has already announced that three schools will partially re-open while remedial work is carried out - and one building on the campus at Ardgillan Community College will be closed. Education Minister Joe McHugh says his department has taken a cautious approach to ensure school safety, and he hopes all the precautionary measures will be in place by Monday. Western Building Systems has responded - saying all its buildings were certified by the department, and it says the work didn't involve any "shorts cuts or penny pinching."